I'm trying to install an aftermarket backup camera to an aftermarket stereo, the problem is i need to connect the stereo´s reverse sensor wire but i cannot find the correct cable on my lancer dashboard. Is it there a cable on the dashboard that can be used for these instead of wiring a cable from the front to the back of the car. I´ve read many post but no one seems to explain it at all. 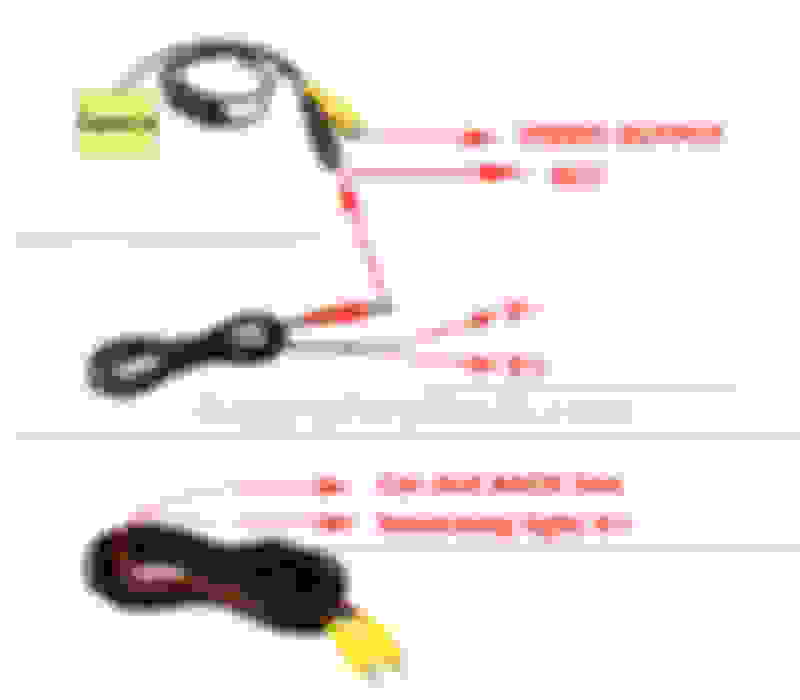 The wiring that comes with the camera doesnt have the red wire. Just wired to the white cable going on the drivers side door panel, the wire that goes tho the trunk. From there to the stereo and it works.